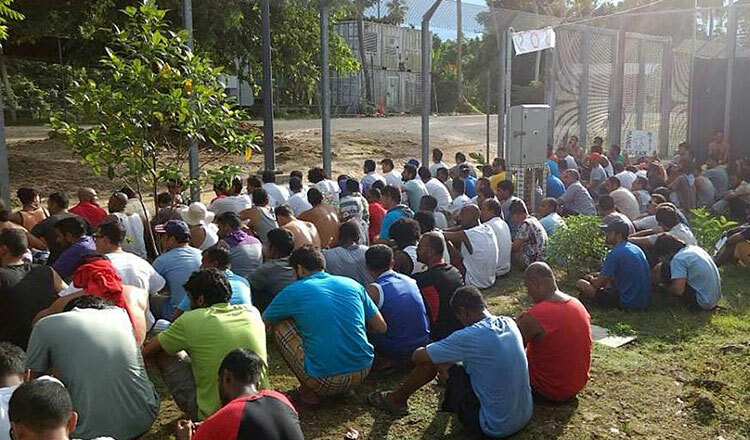 The Interior Ministry confirmed yesterday that a deal with the Australian government to resettle refugees from the island nation of Nauru comes to an end in August. 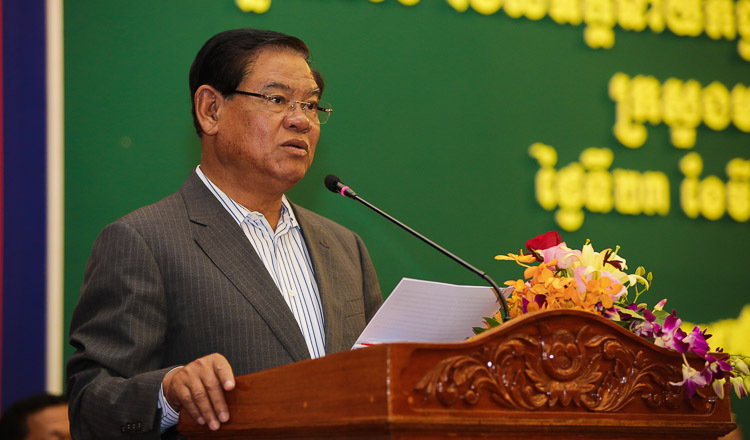 General Khieu Sopheak, Interior Ministry spokesman, said yesterday that Cambodia will review the agreement on taking in the refugees from Nauru when it expires in August. 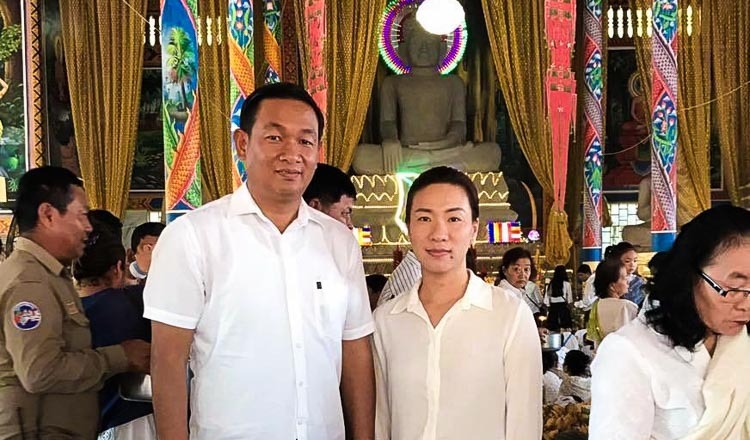 Gen Sopheak said that since the deal has been implemented for more than two years, only several refugees decided to come, then left Cambodia for their countries and only one of them still lives in Cambodia. 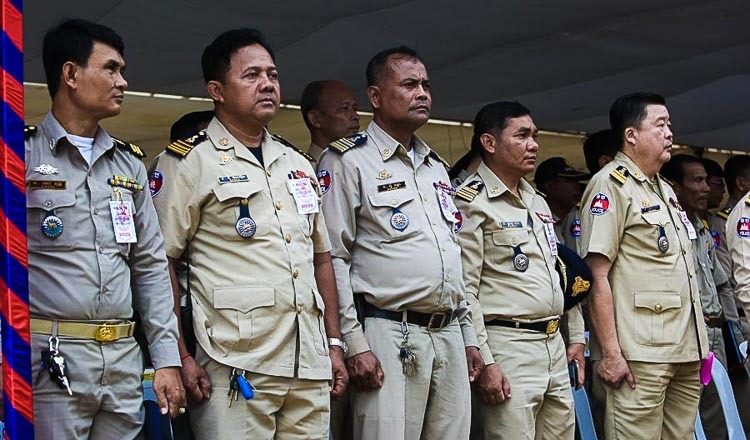 The Cambodian and Australian governments signed a controversial MoU in September 2014 for the resettlement of refugees from Nauru to Cambodia. The agreement sparked criticism from rights groups who said that Cambodia has a weak record of protecting refugees and for resettling migrants. They also accused Australia of failing to meet its international obligations by deporting asylum seekers. An official at the Australian embassy in Phnom Penh declined to respond to comment via e-mail yesterday and referred inquiries to the Department of Home Affairs, which did not respond to requests for comment. Soeng Sen Karuna, a senior official for rights group Adhoc, said that the government failed to resettle refugees. “The implementation of the agreement failed,” Mr Sen Karuna said.